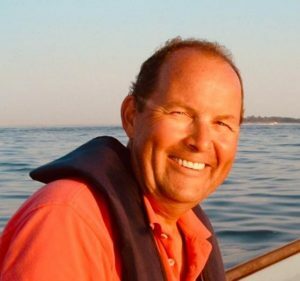 Irv MacDowell, one of the original founders and long time member of Swan Creek Rowing Club, passed away recently. Please join Irv’s family and friends for a memorial gathering and celebration of his life on Sunday, March 3, 2019 from 1 — 4 pm at the Prallsville Mills in Stockton, NJ. 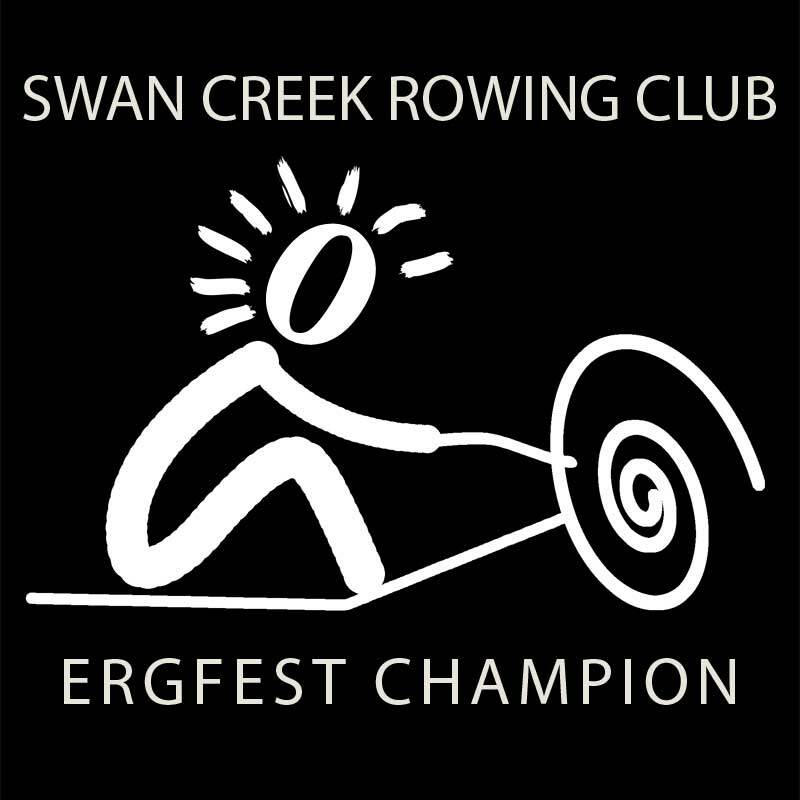 Don’t forget to register for ErgFest 2019!